Sitting among the most quintessential of New Age composers is Deuter (pronounced “Doy-tur”), an early pioneer of this musical genre whose impressive catalog of serene soundscapes extends back to the early 1970’s. Reiki (pronounced “RAY-key”) – an ancient energy healing system from Japan – is the inspiration for “Reiki Hands of Love”, which joins the ranks among other Reiki themed albums such as his highly acclaimed “Reiki Hands of Light” (1998), and “Koyasan: Reiki Sound Healing” (2007). Like a subtly sweet aroma, “Reiki Hands of Love” is an album to reach for when you want to create an atmosphere of pure peace. It is ‘high vibration’ music in that it resonates with the upper chakras (heart, throat, brow and crown) which possesses a gossamer, heavenly quality conveyed by soothing synthesizers and classical instruments. The album’s first piece, “Morning Light Silhouettes”, opens with gentle piano, followed by misty chords, strings and flute. 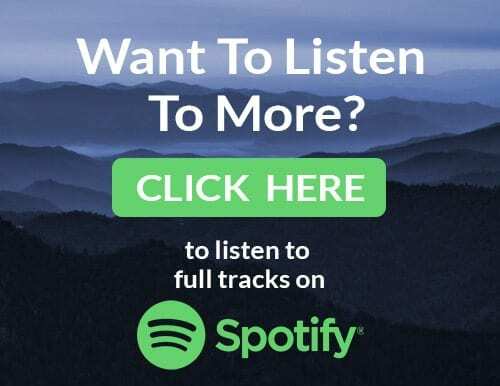 These relaxing elements are present throughout the album, along with other calm-inducing sounds such as gentle guitar on “Love’s Winged Messenger”, angelic voices on “Unknown Doors”, and harpsichord on “Deeper than the Sky”. I tend to listen to this type of music most during the early morning due to its lighter, brighter nature, though others might find it suitable for drifting off to sleep to at night. Regardless, this is holistic music clearly intended to heal and soothe. 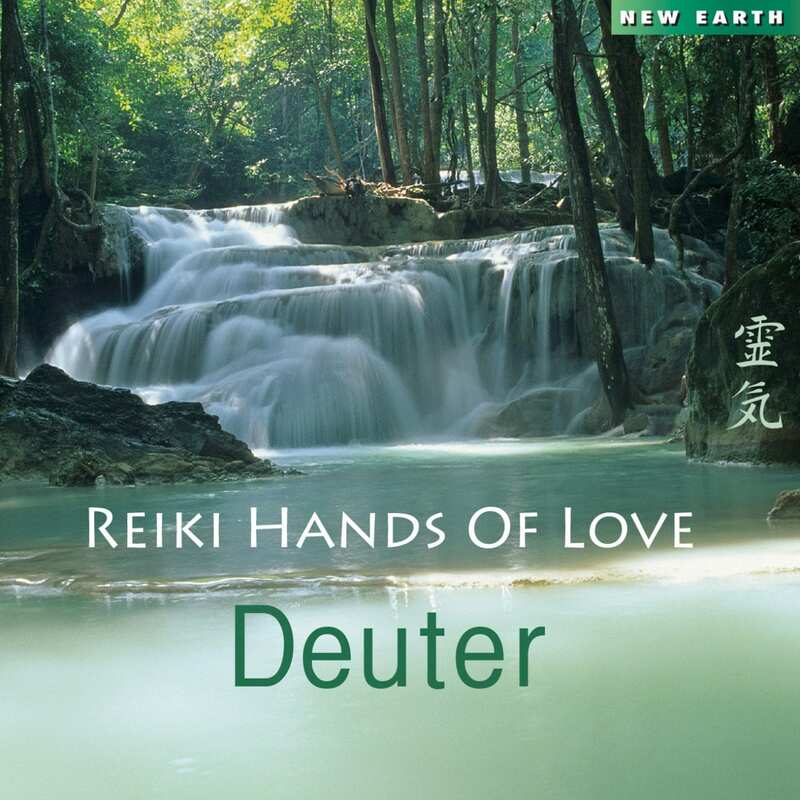 “Reiki Hands of Love” again demonstrates why Deuter’s name is virtually synonymous with New Age music, and this blissfully tranquil yet positively engaging album should be an essential part of any Energy healer’s, Massage or Spa therapist’s collection.